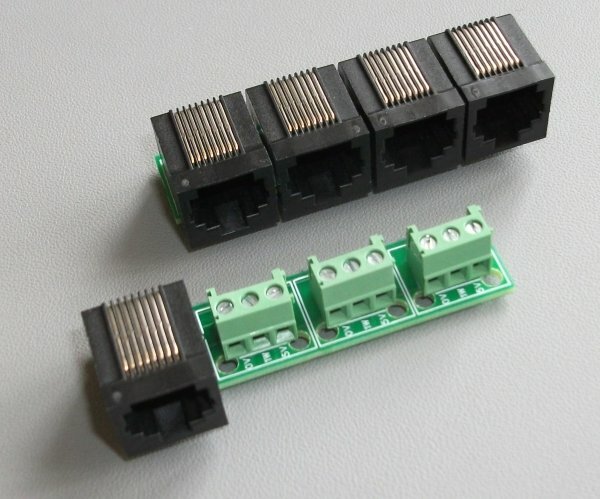 This optional module can be used to split the channels on CN4 and CN5 of the RPI3 into either 3 normally wired RJ45 sockets or 3 sets of screw terminals. If you are happy to make up your own cables then you do not need this module. Please note this module will only work with the RPI3 and is not suitable for any other use. See the documentation for the RPI3 for full details. RPI2v2 or RPI3v2 additional mounting kit.